Much planting has been done thanks to money raised by our supporters, and it’s making a very visible impact on the landscape. Unfortunately, there are difficulties with termites killing many trees. The villagers are fighting the good fight, combating the blight with waste engine oil, which discourages the termites… this isn’t really something we can throw money at to improve at this point. 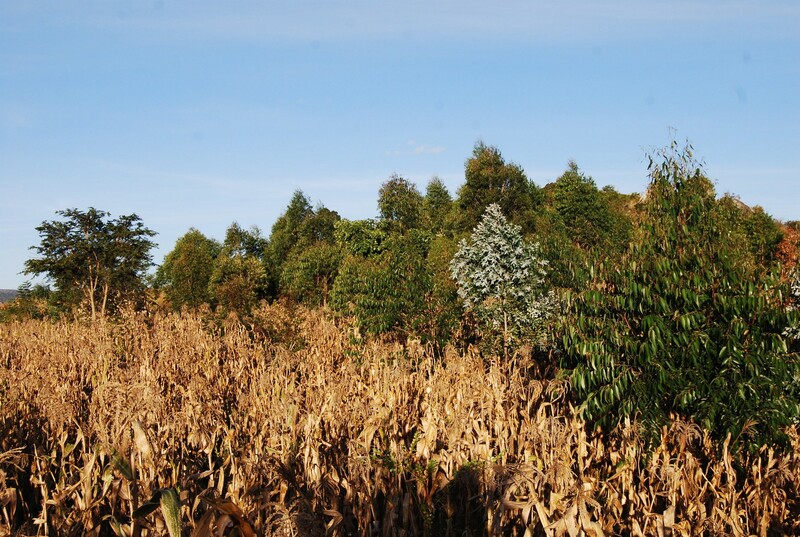 There is still much to be gained by continuing to plant more trees, and this remains an ongoing priority. 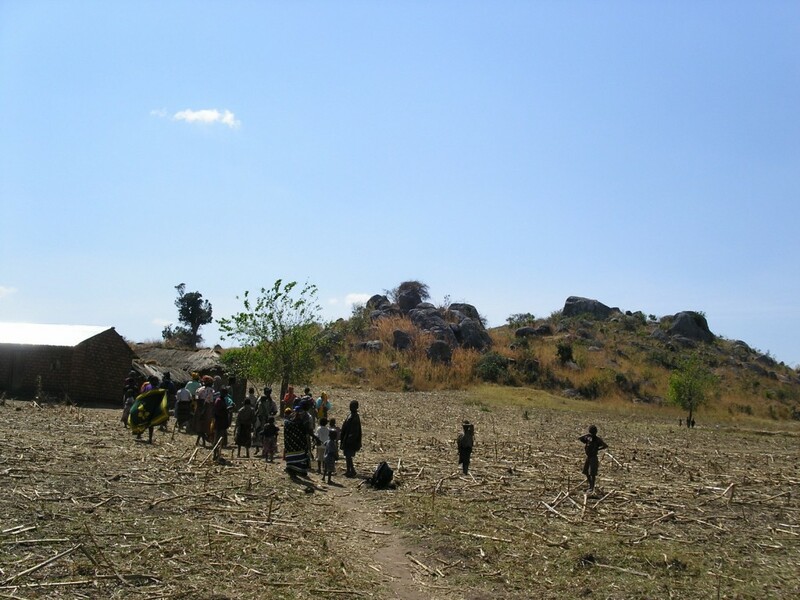 Mumbwe hill in the background here (as seen in 2007) is largely barren. This image shows the same hill in May 2014. 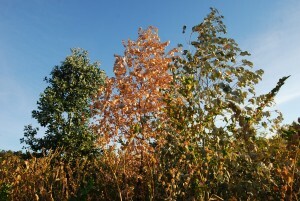 Although the angle is not directly comparable, the difference is clear as you canÂ see that many trees are now thriving.